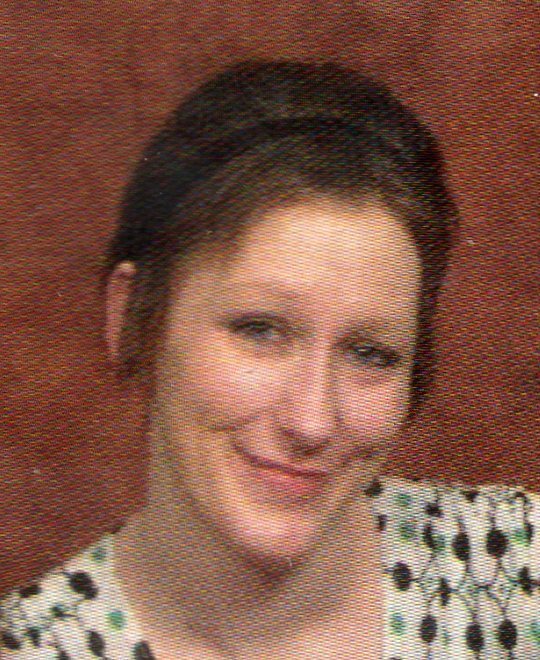 Amanda “Mandy” S. Gibbs, 29, of Fremont, OH, passed away surrounded by her family on Thursday, January 10, 2013 at her home. She was born June 20, 1983 in Fremont, Oh to Thomas and Sandra (Earle) Milton. Mandy was a 2002 graduate of Ross High School. Mandy married Timothy C. Gibbs, II on September 16, 2006 in Fremont, Oh and he survives. She enjoyed crafts and her tattoos but most of all, spending time with her children, who were the joy of her life. Mandy is survived by her husband, Timothy C. Gibbs, II; her children, Timothy C. Gibbs, III, Lillian S. Gibbs and Madaline M. Gibbs; father, Thomas Milton; step mother, Aida Ayala; brothers, Mathew (Christa Winklea) Milton and Ian (Jody) Milton; grandmothers, Ann Earle, Pearl Milton, all of Fremont, OH and many aunts, uncles and cousins. She was preceded in death by her mother, Sandra Milton and grandfather, Harold A. Earle. Visitation: Monday, January 14, 2013 from 2 p.m. to 8 p.m. at Wonderly Horvath Hanes Funeral Home and Crematory, 425 E. State St., Fremont, OH 43420.